"It had exactly what I was looking for.!" "Zane was an incredible resource for us! He was helpful and knowledgeable. " "Great service. Fast delivery "
"The salesman knew the product line well, emailed Me a quote I replied, order was placed, I was told when to expect delivery at shipping terminal,Order arrived a week earlier then expected. Good communication. SMoooooth!! later Mike"
"Easy to order and delivered in a timely manner!" "floor tile in the future"
"Easy to find products, order, track, and pick up product. Easy links to mfgr documents. Correct tile product from same lot came w/o any damaged tiles, quicker than estimated. Wished you also carried ceiling tiles. " "helpful people pickup was easy"
"Ease of use for ordering"
"fast and easy, people were very professional and helpful"
"The customer service from Floor City has been exceptional! They are truly friendly, knowledgeable and efficient in all things flooring! We selected the Armstrong floor for it's durability and resemblance to that of actual wood. 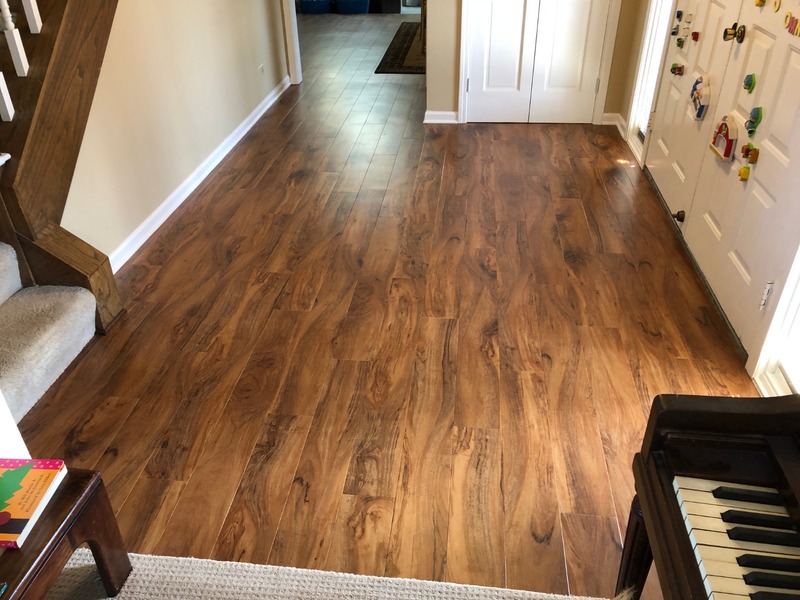 The Floor City staff was helpful with install information, submitted a quote to us very quickly and offered the idea of a sample to work with our contractor!5 stars!" "Quick and easy, On time delivery"
"Very simple to order.. very helpful on phone. Called as soon order came in." "Easy to install wall base molding. Floor City was great!" "Simple and easy. Shipped to a local warehouse for pickup. " "Price was better than anywhere else, "
"Price and not sure about delivery "
"Access to Armstrong products that weren't available in my local stores. 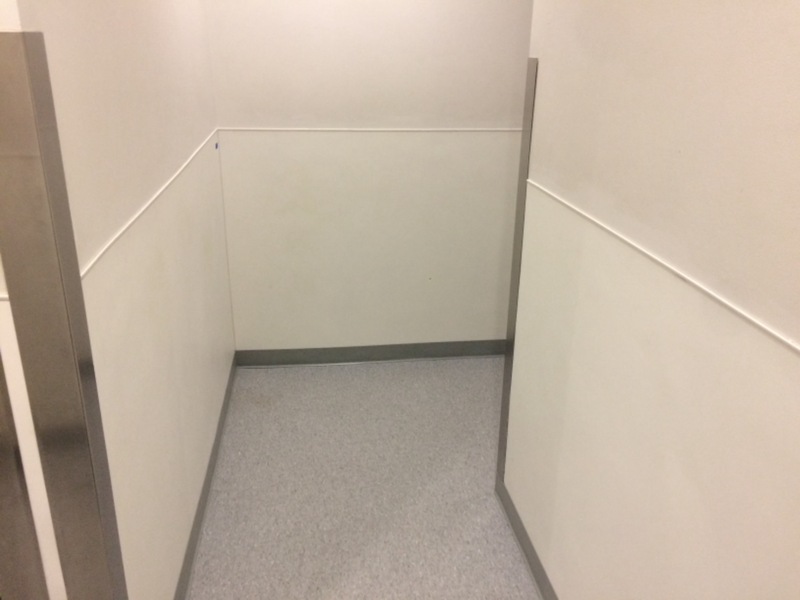 The product is excellent, and installation was very straightforward." "They send me a sample and when i placed order it was ready to pickup next day"
"Perfect service from Ryan!! Thank you!" "The rapid, excellent, assistance I received from sales rep Ryan was priceless fir me. He was able to investigate an advertisement I’d seen online and identify the exact color I wanted. Polite and perfect service! He truly left a great impression on me. Love my tile! Love salesman Ryan! Thank you!" "My friend has a duplex that she rents, Her duplex recently burned. I suggested this type of tile. 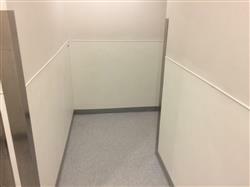 Having had a cleaning business I know that this is the best flooring for rentals. The sales people told my friend that this tile was very hard to care for and not recommended . They discouraged my friend out of buying the tile. Instead they talked her into a far more expensive flooring. This is very bad business. 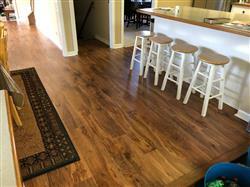 For durability , cost and easy maintains this is the best flooring for abused floors. . I have always had very good experiences at Home Depo. Being a single female, I often depend on the advice I get from your employees. Because of this I don't know if I can trust the advice I may receive in the future. Thank You Linda Weaver "